A delegation of 21 of the State's tourism operators have travelled to China to showcase Sydney and rural and regional NSW to Chinese buyers. 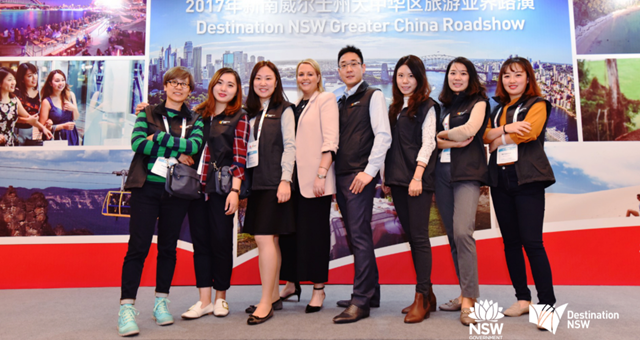 A delegation of 21 of the State’s tourism operators have travelled to China to showcase Sydney and rural and regional NSW to more than 150 travel trade representatives this week in Shanghai. Minister for Tourism and Major Events Adam Marshall said the Greater China Roadshow was the first solo showcase of NSW products and experiences in China. The event has been organised by the NSW Government’s tourism and major events agency, Destination NSW. “Chinese visitors are currently worth $3 billion to our overnight visitor economy making them our most valuable and fastest growing international market, so it’s important we continue to promote what’s on offer in our great State to international travel agents and buyers,” Mr Marshall said. 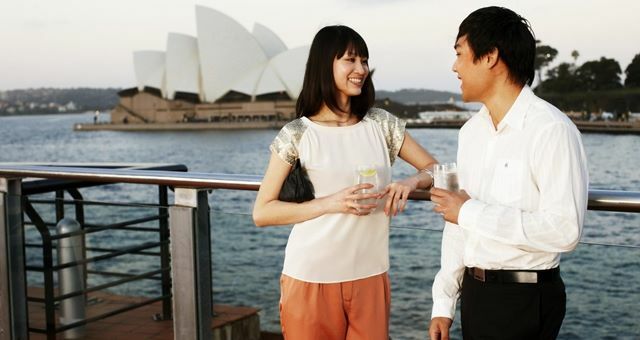 “NSW sellers will this week hold one-on-one meetings with travel buyers to help local agents understand their products, providing the NSW tourism industry with the chance to capitalise on the many opportunities presented by the lucrative China market. Mr Marshall said showcasing the State’s products and experiences is an important industry initiative to keep Sydney and NSW at the forefront of travellers’ minds. “NSW is home to some of the country’s most spectacular scenery, world-class food and wine and unique accommodation and it is initiatives such as these which help ensure that the spotlight remains on Australia’s number one tourism and events State,” Mr Marshall said. Destination NSW has provided support 21 businesses to attend including AAT Kings Tours, BridgeClimb Sydney, Luna Park Sydney, Merlin Entertainment and Trippas White Group. The Roadshow will also include a networking gala dinner for NSW sellers, buyers and key industry stakeholders. The Greater China Roadshow will be held from 29 October until 2 November 2017 in Shanghai.